Home Unlabelled BIG CHURCH GROUP, KADA RIVER MOVIE, RECEIVE HISTORIC RECOGNITION AT THE SCREAM AWARDS. BIG CHURCH GROUP, KADA RIVER MOVIE, RECEIVE HISTORIC RECOGNITION AT THE SCREAM AWARDS. 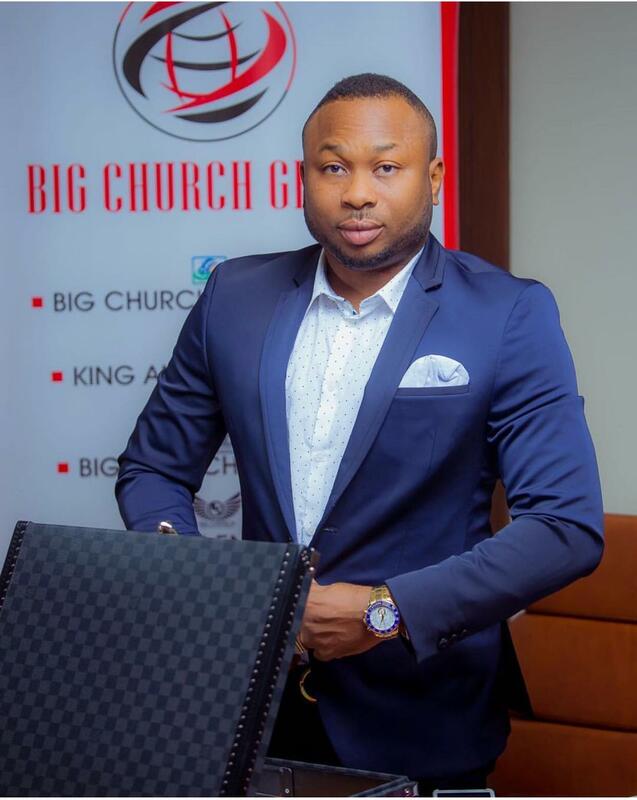 The historic international movie, personality award ceremony, "The Scream Awards", has recognised one of Africa's vibrant investor in the movie industry, Dr. Olakunle Churchill, the CEO, Big Church Group, for his earnest contributions to the advancement and growth of the industry. Dr. Olakunle received the Special Recognition Award on behalf of Big Church Group as the "Outstanding Personality of Year" at the prestigious ceremony of The Scream Awards in an expression of gratitude and confidence in his organizational might. In another award category, a movie produced by big Church Group, "Kada River", received "Movie of the Year" award. The movie is renowned to have spotlighted prospective pathways in social change, as it relates to poverty and displacement. The CEO of Big Church Group has congratulated the entire members of staff, stressing that the dual honour was a true reflection of their commitments and sacrifices. He thanked the organisers of Scream Awards for their support, stating that they will keep moving forward until their strengths becomes undoubtedly faint.